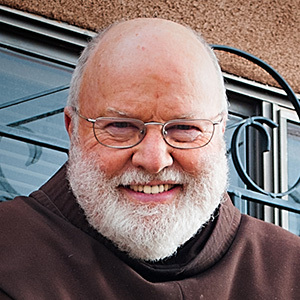 Hermitages - places where people live in seclusion for a period of time to commune with God - have long been a part of many faith traditions. Solitude and silence can provide transformative space to heal and grow. The Hermitages were built in 2008 as a ministry of the Episcopal Diocese of Western North Carolina and the Valle Crucis Conference Center. They are used by anyone seeking renewal and retreat. Writers, artists, teachers, and people of many faith backgrounds have loved this place. The Hermitages are open March through November and are closed for the winter season. 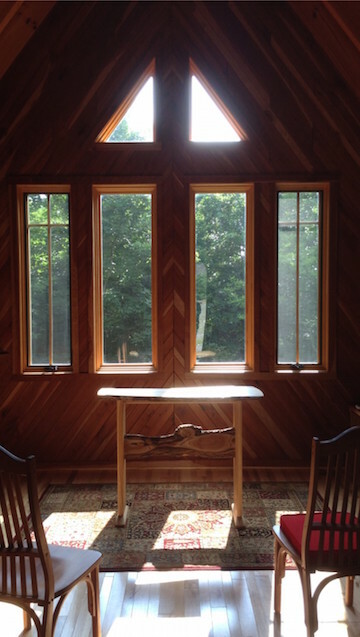 A little jewel of a chapel sits between the cabins, with the sweet smell of hickory floor and a hand-hewn altar. Local art and custom woodwork grace the interiors. The Chapel of St. Anthony is fully accessible and is equipped with prayer and song materials. The Chapel is available to all Hermitage guests for quiet prayer, contemplation, or spiritual direction. 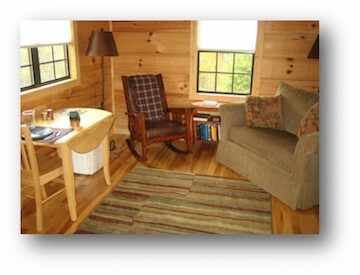 Each Hermitage includes a bedroom, bathroom, living space, kitchen, and rocking-chair porch. Because of the special nature of these retreats, we ask that a short application be submitted, and ONLY once your dates are confirmed. Please call (828) 963-4453 or email director@vcconferences.org to ensure that your dates are available. See below to check the Hermitages calendar for available dates. A Hermitage reservation form can be downloaded here. An additional person in your Hermitage is $25 per night. Reservations are confirmed upon receipt of a non-refundable deposit of $50, or 20% of the total cost of your stay if you are booking for more than a week, and completed registration form. If you are unable to make your retreat, we will consider your deposit a donation to our ongoing ministry. The remainder will be due 2 weeks prior to your retreat by cash or check. We are unable to take credit cards at this time. The Valle Crucis Conference Center reserves the right to decline applications for retreats or place applicants who have made a number of retreats with us in the past on a waiting list. Valle Crucis may also exercise discretion over use based on other priorities. Deposit checks are returned to applicants if they are placed on a waiting list or are declined. If you have any questions about the Hermitages, please call Margaret Love at (828) 963-4453. The Hermitages are closed for the winter from Monday, November 19, 2017 through Sunday, March 11, 2018.